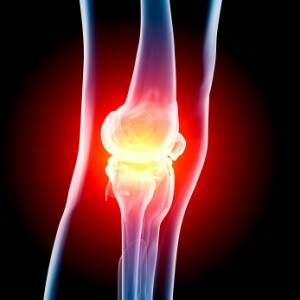 Osteoarthritis is a disabling and painful disorder. This event is designed for patients suffering of Osteoarthritis, their carers or interested members of the public. During the evening we will show you approaches to Osteoarthritis Management that you may not know about. You will see evidence of a variety of methods that work. We will include presentations on activities you can carry out. We will also address your mental health and wellbeing. Finally there will be a substantial and interactive panel discussion with a doctor specialising in Osteoarthritis and other musculoskeletal conditions as well as a specialist physiotherapy, a sports coach and other experts. Register Now Sorry – this event is now full. To register for the event fill out the form below. We can only accept about 100 registrations. Once the event is full the form below will no longer work. To cancel your registration, click here. If you cannot attend on this occasion, but are interested in future events, click here. This entry was posted in Uncategorized on 02/03/2016 by Dr M Kittel.